Welcome to Make It Monday with the Kraft Outlet. Challenge #12 theme for this week is "Flowers" Use this week's theme to inspire you to create a project and then link it up at the bottom of this post before 6:00 p.m. (Eastern Time) on Sunday April 3, 2011. 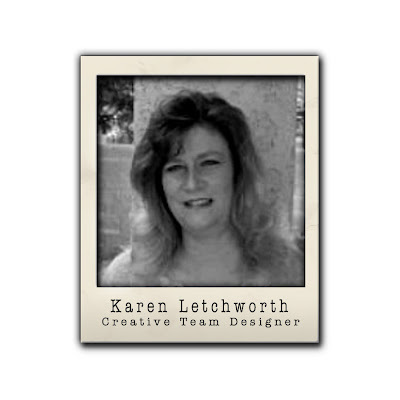 All participants in our challenges for the month of March have a chance to be featured on our "Feature You Fridays" posts as well as be entered to win a $15.00 Kraft Outlet Store Voucher! The more challenges you enter this month (March), the more chances you have to win! 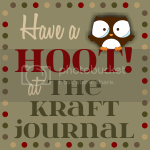 Remember to follow our challenge guidelines to include either Kraft cardstock or products from Kraft Outlet on your project! Tracy created a mini album for an upcoming trip that incorporates this week's flower challenge and a ton of Kraft Outlet products. The covers of the album are created with Precut Chipboard Full Sheets and Lunch Bag Kraft cardstock. The inside of the album is constructed from Catalog Lunch Bag Kraft Envelopes, Lunch Bag Kraft CD sleeve Envelopes, Lunch Bag Kraft #10 Standard Envelopes, Brown Kraft Cover Weight cardstock, Large Kraft Shipping Tags, Small Kraft Shipping Tags, and Twill Tape. 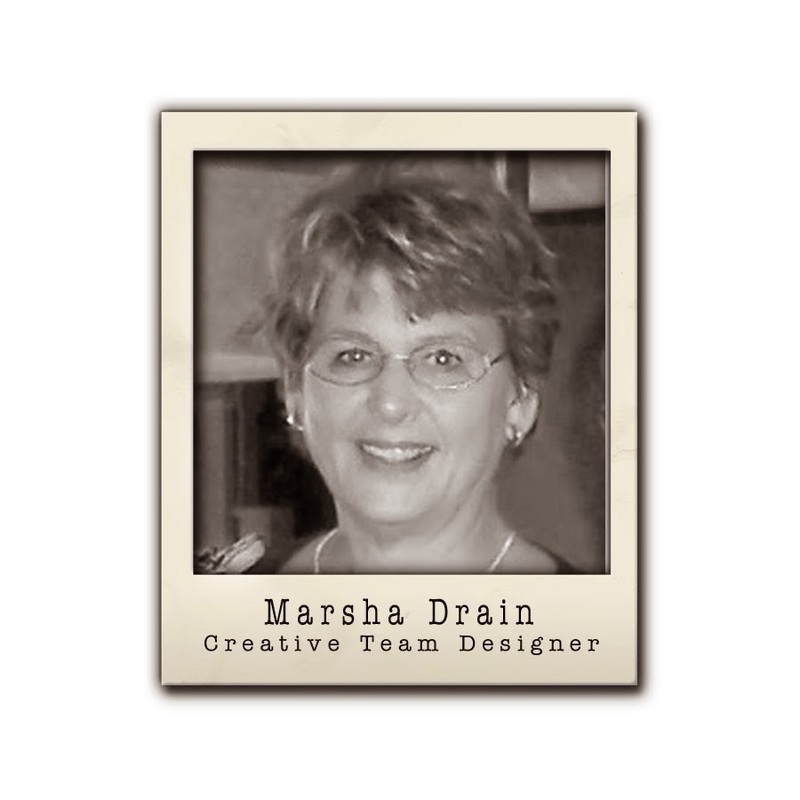 You can find a more detailed explanation of how these products were used on Tracy's blog along with more photos. 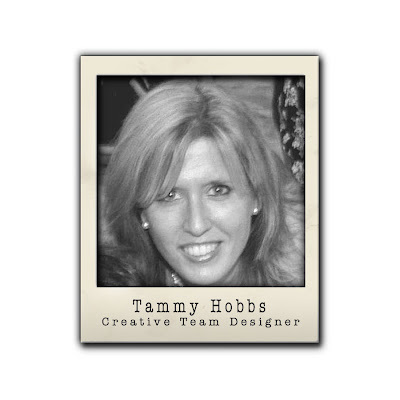 Beth created a couple of cards for this week's challenge, you'll see a coordinating card from her on our Thursday Trigger post. 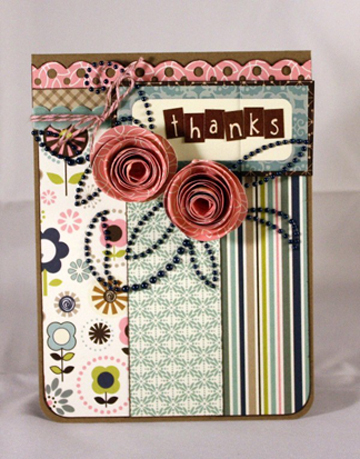 The "Flowers" theme inspired her to use patterned paper (Crate Paper) with a bold floral motif. The pretty little crown stamp is from the new Tweety Jill Journey to France Stamp Set available for purchase right here. 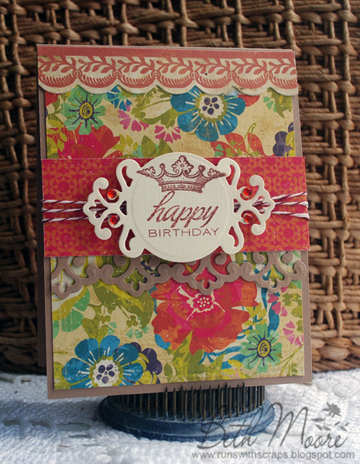 The card base and an accent border are both cut from Brown Kraft Cover Weight Paper . She also incorporated Red and White Baker's Twine for the outside of the card and used a Card Sleeve Envelope to hold a gift of money for the birthday girl. For more details visit Beth's blog. ﻿ ﻿Frances created a sweet Thank You card that definitely screams FLOWERS!! Not only does her patterned paper have flowers on it, but she created 2 rolled flowers to keep with our theme this week. 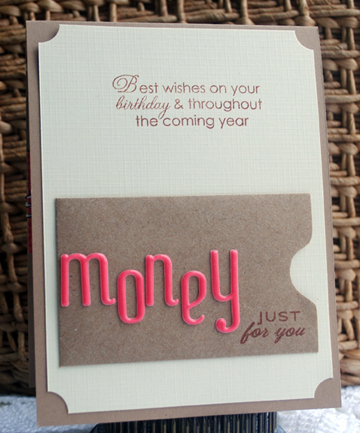 The base of the card was created using Brown Kraft Cover Weight Cardstock from our store, and adds to the homespun look of the card. For detail shots of her card, visit Frances' blog Forever and a Year. Thanks for letting me know about this site, Beth!! Cute stuff! 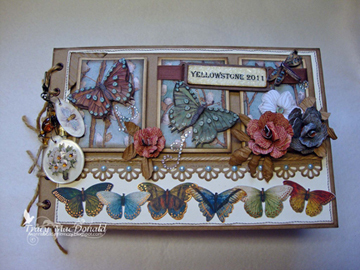 Lovely challenge - such beautiful inspiration from the DT - puts me in a spring mood for sure! I wasn't sure if we could enter more than one... If not, no big deal... Just wanted to share. Have a great Sunday!